The Apple Television has been “a thing” since at least 2011 and the rumors took on special urgency after Walter Isaacson reported in his authorized Steve Jobs biography that the iconic Apple leader said he “finally cracked” television’s go-to-market problem. 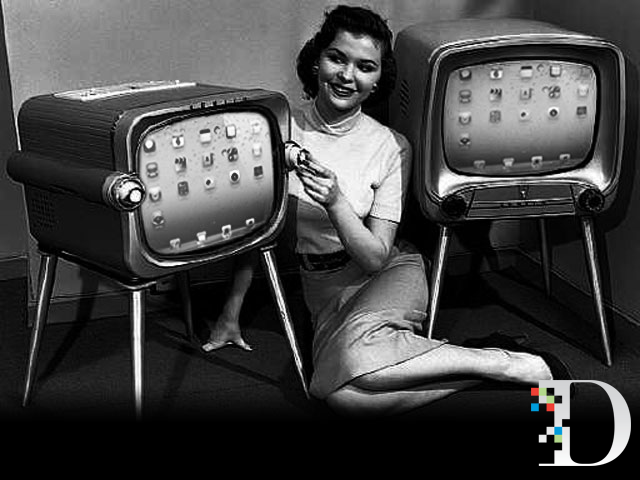 Ultimately, however, the problem for the Apple Television is that it never came to market. Why? Because Apple executives killed the long-rumored device over a year ago. Apple Television is dead and has been for more than a year. Or, so goes the story told by the Wall Street Journal. Ultimately, though, Apple executives didn’t consider any of those features compelling enough to enter the highly competitive television market, led by Samsung Electronics Co.
And, that would appear to be that. 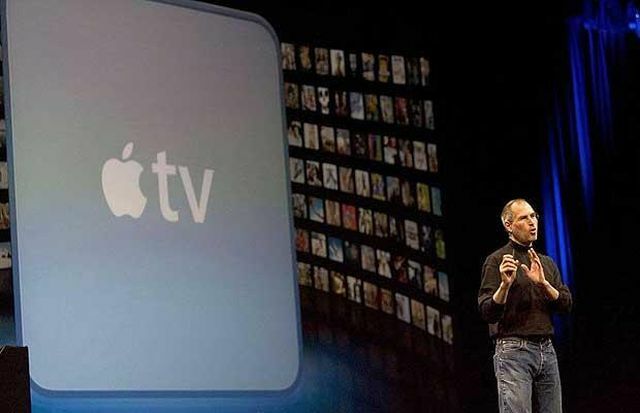 Apple Television est Mort? Viva le Apple TV! While Apple Television rumor trail went cold more than a year ago, current Apple TV (aka Cupertino’s set top box) rumors point to an upcoming refresh, most likely at next month’s Worldwide Developer Conference.